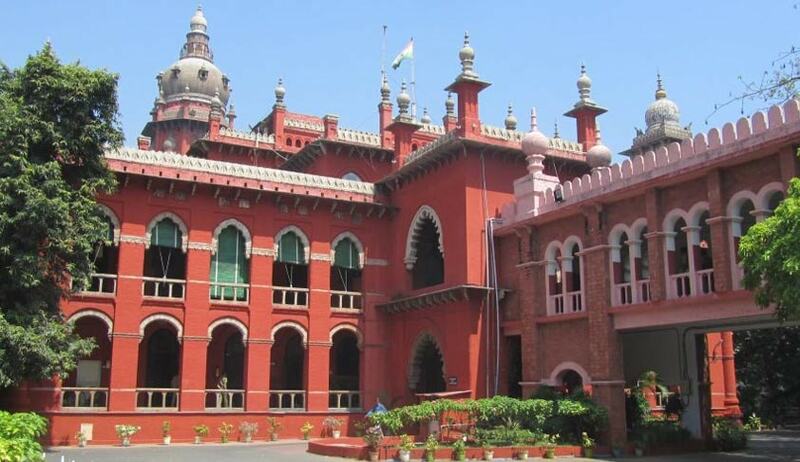 The Madras High Court has allowed a revision petition by an accused in a bribery trap case and held that an accused is entitled to apply for deferring the cross-examination. The accused in an alleged bribery trap case had filed a revision petition seeking directions to the trial court to defer the cross examination of P.W.3 till L.W.4 and L.W.11 are examined in chief, in the interest of justice and fair trial. The Prosecutor contended that the Supreme Court had already given direction to the subordinate courts to cross-examine the prosecution witnesses on the same day, if not so the cross-examination should be completed on the next day and on this pretext, an adjournment should not be given and the trial court had fully followed the guidelines stated by the Supreme Court and has rightly dismissed the petition. Hence, it is a legally valid order.